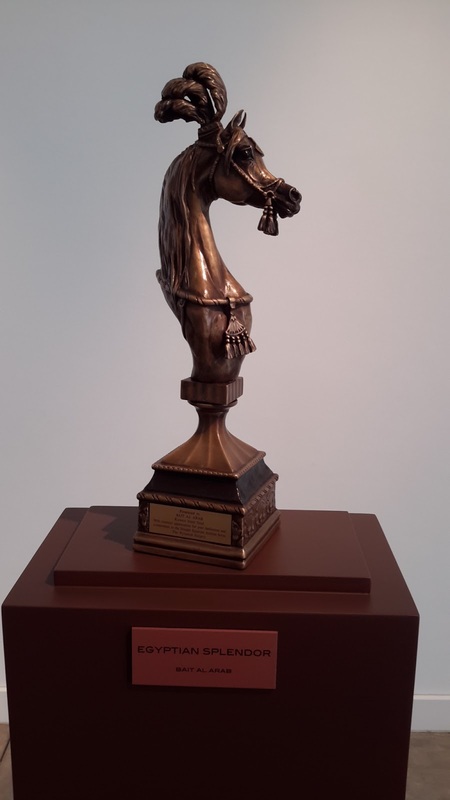 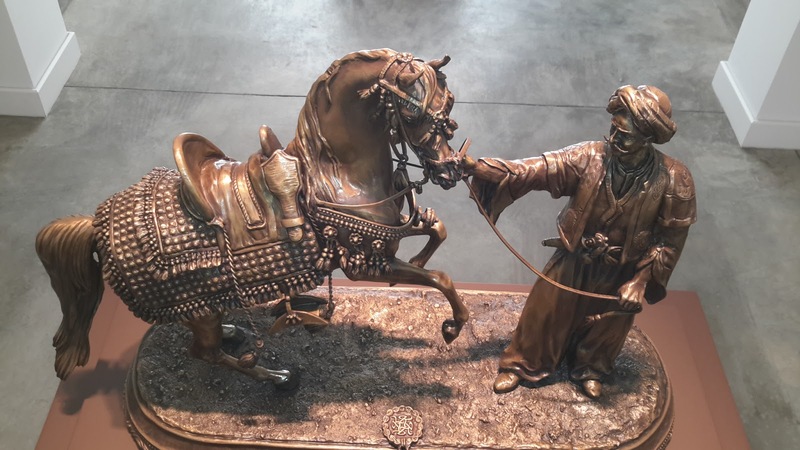 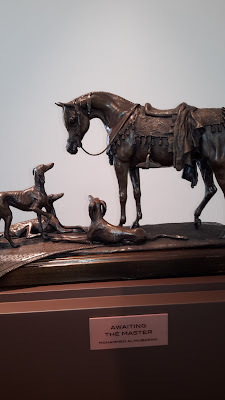 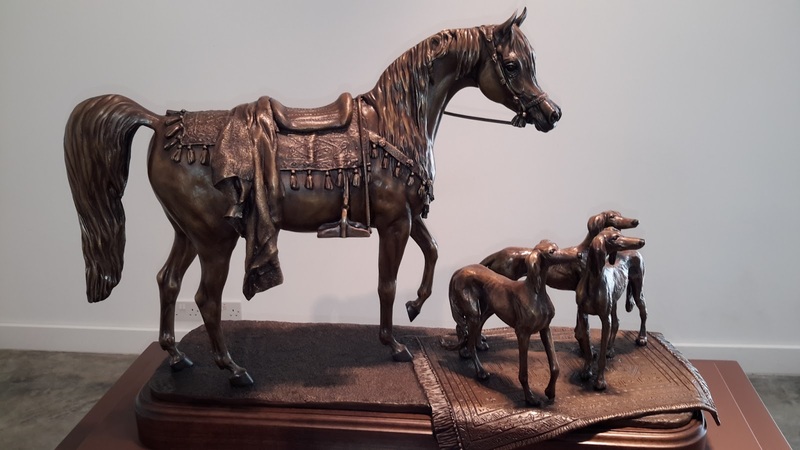 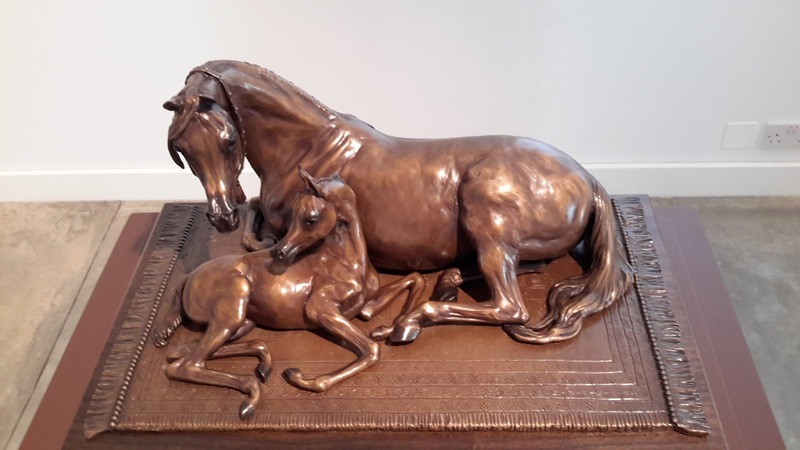 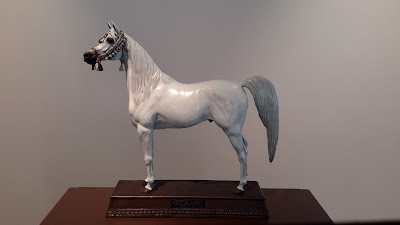 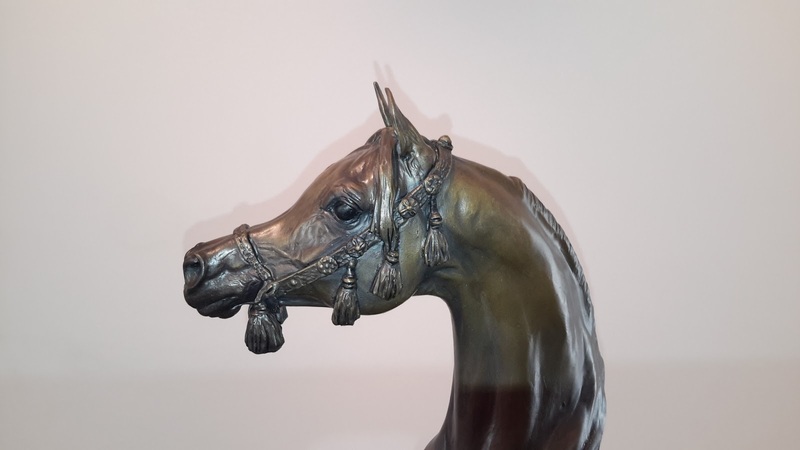 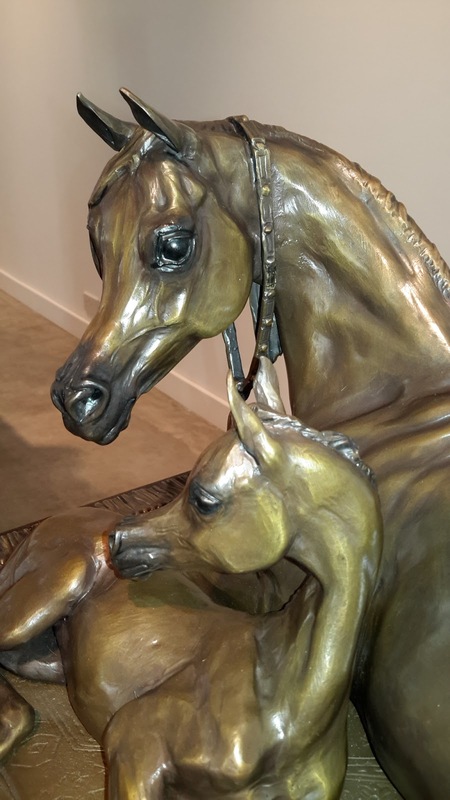 A scintillating exhibition featuring horse sculptures in bronze by Karen Kasper was held on 9th and 10th February at Bait Al Arab as a part of Kuwait International Arabian Horse Festival held recently. 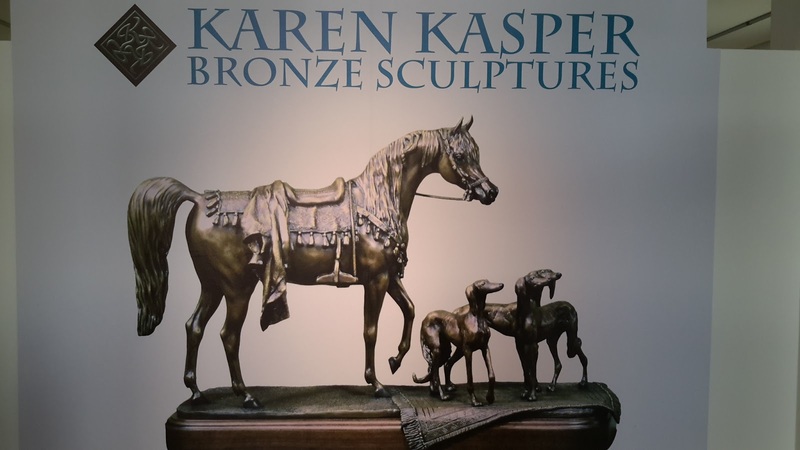 Karen Kasper's intricate and detailed work on every horse she created in bronze is with such precision and care, creating a rare uniqueness. 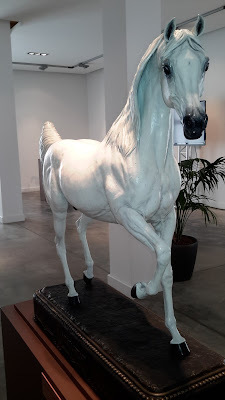 I must say this is one of the best exhibition on sculptures I have attended so far.